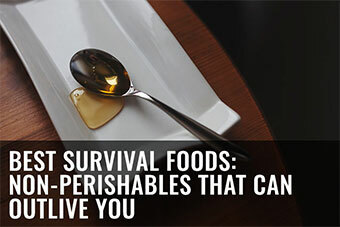 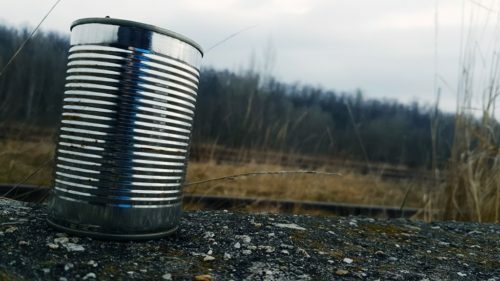 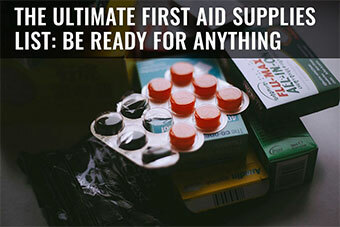 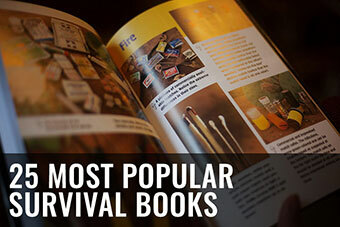 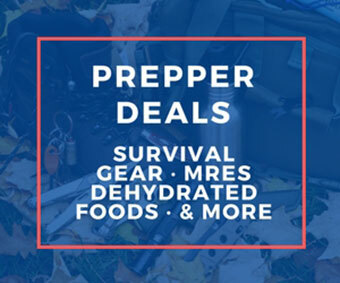 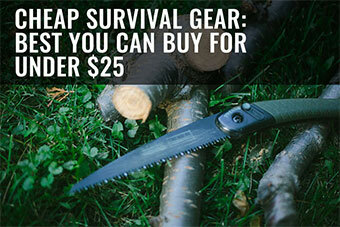 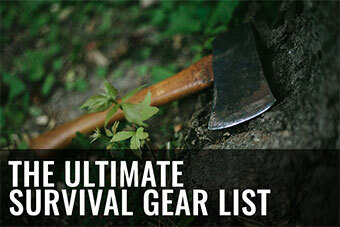 At Survival-Journal.com, we feel it’s important for you to make sure your family is prepared for any type of situation. 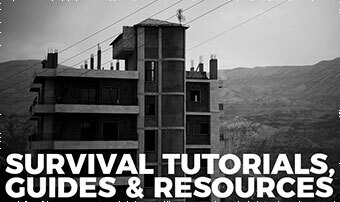 Situations that have higher probability of happening (prolonged power outage, flood, tornado) to unlikely situations that still could happen and have major impacts on your life (terrorist attack, war, pandemics). 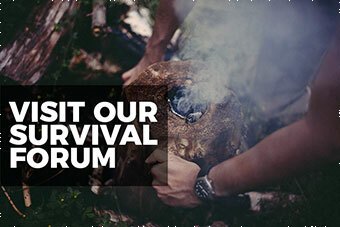 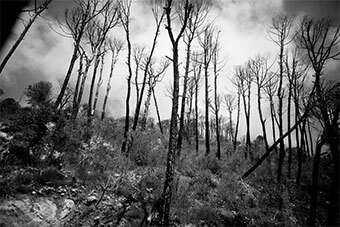 We aim to give valuable information on survival and preparedness tips, good preparation practices and good insights on what’s needed to be ready.